The XJS subframes are becoming harder to obtain, we have a large stock of subframeswhich are blasted, metal primed and coated in a finish of your choice. Generally we use hammerite, this is because of the durability, often we find mechanics use the subframes as jacking point which will damage normal 2pk paint and powder coatings. 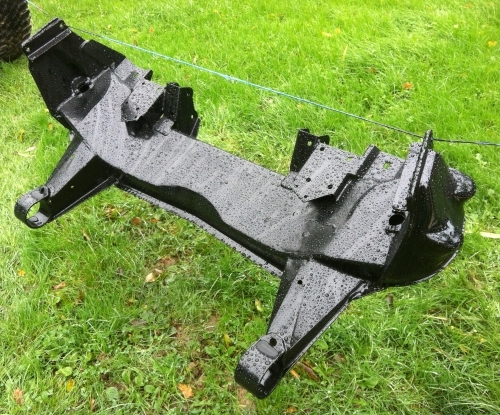 Hammerite is easy to maintain and will keep the subframe in good condition for years to come. This is a very useful part that enables you to bypass the oil cooler on 6 cylinder XJS’ and XJ40’s. It loops the oil cooler pipes and bypasses the cooler and as you probably know oil coolers are getting harder to obtain. (That is if you can get the pipes off) This is a Kit and comes with a longer bolt to fit, which screws into the oil filter housing just under the filter. V12 Oil cooler bypass kits soon to be available. Please call to see if they have come into stock. These kits are not as simple as the 6 cylinder engines, however they offer a neat fix at a fraction of the cost of a cooler. The chances are the one you buy will leak or will soon leak after fitting. This kit uses your existing hoses and replaces the cooler. The XJS handbrake mechanism and handle is perfect of kit cars. This is because it is a drop style handbrake, once locked the handle return to the floor, enabling you to get out the low slung kit car with ease. These are renowned for their ease of fitment and Jaguar quality. The XJS convertible fuel tanks are getting almost impossible to obtain. We re-manufacture the tanks, blasting and repairing with standard coupe parts. This offers a neat fix and a tank that will last for many years to come. The tanks are refurbished to a highstandad and pressure tested. This is an exchange service (Subject to available tanks in stock) where we take your old tank back. 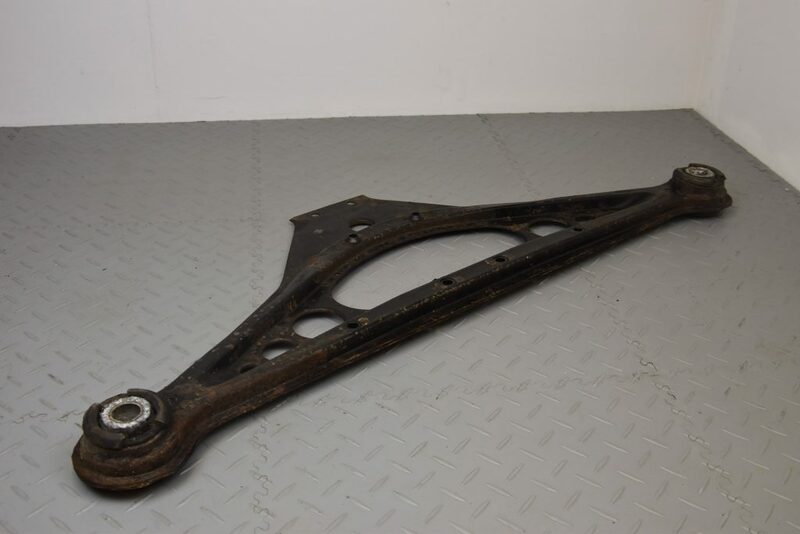 We have X308 A frames in stock, these are the bottom plate on the rear axle. These are compatible across the X308 range and XK8 X100. They are common MOT failures and can be very rusty. The ones that we supply are thoroughly checked for rust to ensure they are of a good quality. The Late XJS belt buckles are prone their plastic covers breaking up. A car without the plastic covers will fail an MOT. These buckles are getting near enough impossible to obtain. We have a large selection of cars and rebuild your existing covers to the trim code of your car. This offers a neat fix with a usual turnaround of 7 days. The mounts for where the XK headlights attach to can be very weak and often break up. We have repaired over 80 headlights successfully. All our repairs are guaranteed. We use a professional plastic welder with the correct welding rods. Leaving a strong repair to last for may years to come. Over the years we have had many xtype and stype headlights come to us with broken adjusters. We source replacement re-manufactured adjusters which are steel reinforced. We can repair a headlight within an hour. 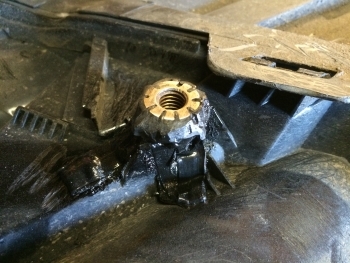 A common MOT failure with a large pricetag depending on who is commissioned to fix it. The common problem with the V12 engine idle. 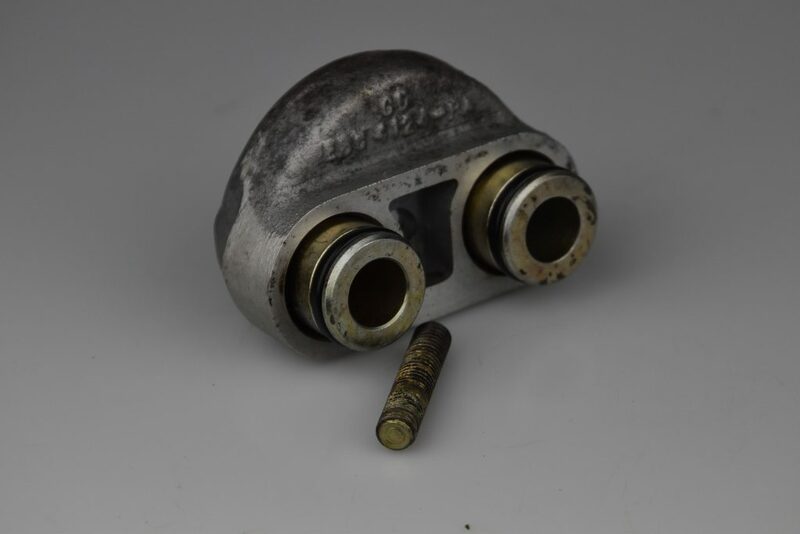 When Jaguar brought out the injection system in the mid 1970’s this idle control valve was fitted to V12 engines. 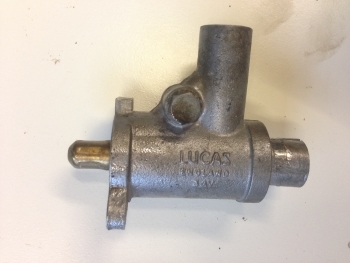 The valve is similar to an old was stat, it has moving parts and can easily get seized up. This causes the engine to either idle to low or high. We service these valves and can offer serviced units. The valves EBC1198 are a hefty £350+ from Jaguar, where as we can offer a cheaper alternative.